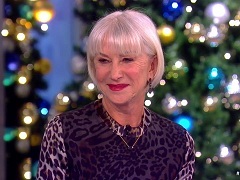 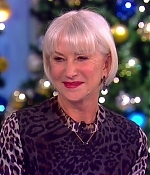 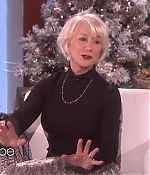 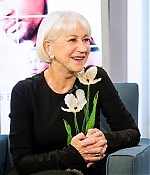 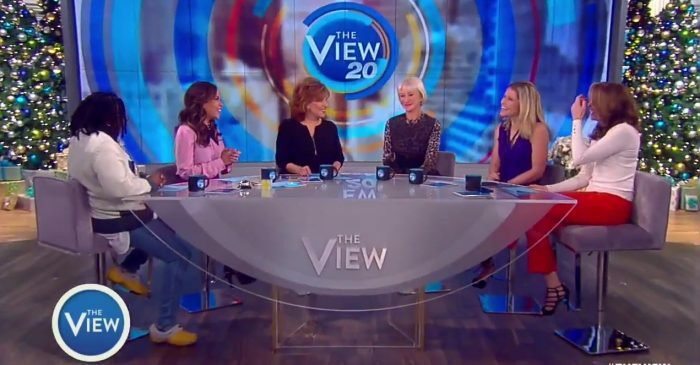 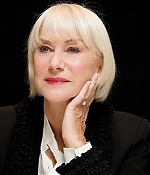 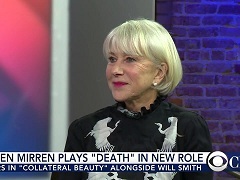 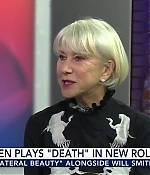 The US promotion for “Collateral Beauty” is in full swing and Helen Mirren has been a guest on “The View”, “CBS News” and “CBS This Morning” (the latter two basically did the same interview) for the film’s theatrical release on December 16. 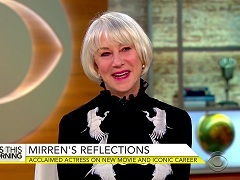 Additionally, lots of promotional featurettes and stills have been published, as you can see in the next update. 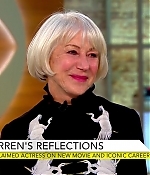 First, clips from all recent talkshow appearances have been added to our brand-new video archive. 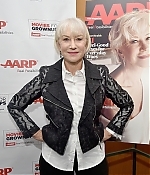 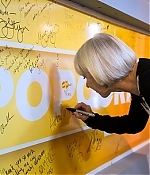 Then, pictures from the “Collateral Beauty” press conference in New York, the taping of “Popcorn with Peter Travers” and a luncheon in honor of Helen’s AARP magazine cover have been added to the photo gallery.